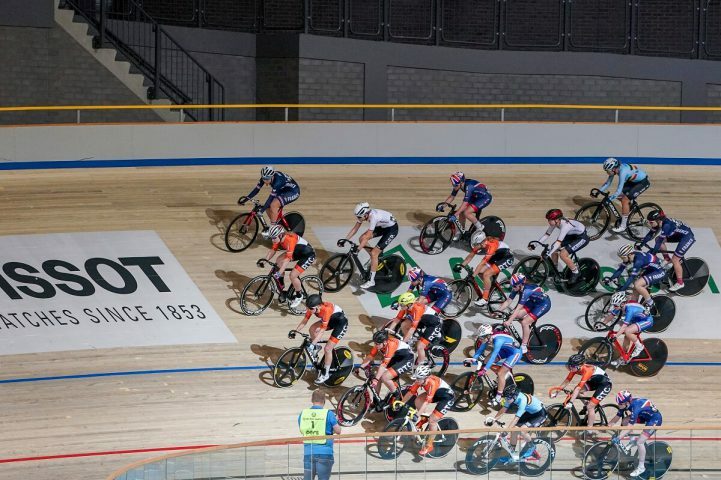 On Friday 11, Saturday 12 and Sunday 13 January, the strongest European countries will come to Omnisport Apeldoorn with their greatest track cycling talents – a total of 167 riders. France and the Netherlands are top suppliers this year with 27 riders each, followed by Germany and 24 riders in Great Britain. This year is the tenth edition of this unique and international contest for juniors. Many coaches compare the tournament with a small world championship for juniors.